That low-cost Novatech Nfinity ultrabook we thought might make a good Ubuntu platform has just had its second review. It’s brief but it gets the important details out. The keyboard is so-so as is the screen and build quality but there’s an Ultrabook heart in there! Apparently the Core i3 1.4Ghz version ran well. I’ve added the review to the Novatech Nfinity 2367 information page. I’m quite surprised that Anandtech didn’t get good battery life results in their HP Folio test as others have been reporting good figures. They like the keyboard though and there’s lots of good detail in the review. Check it out if you’re considering the HP Folio 13. There are lots more reviews listed on the HP Folio information page. Note: The HP Folio got a price drop at Amazon recently. We’re active on Google Plus now. 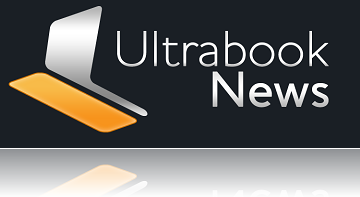 Follow the Ultrabooknews Plus Page here.